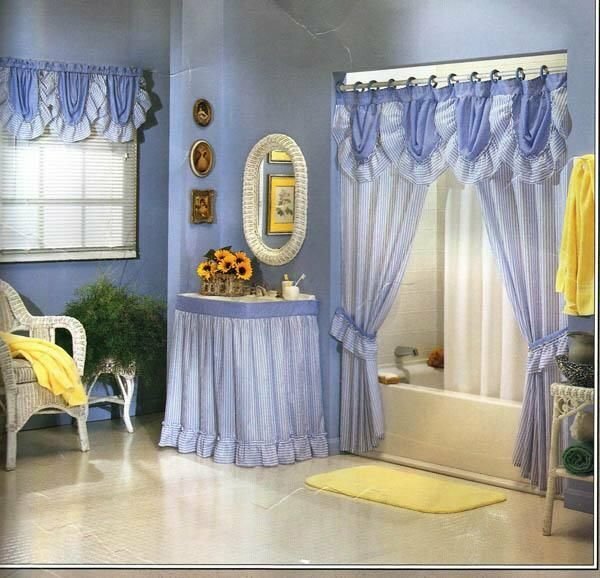 Bathtub curtains are quite important to the overall ambience of your bathroom. Anyone enters your bathroom, and what do they see first? 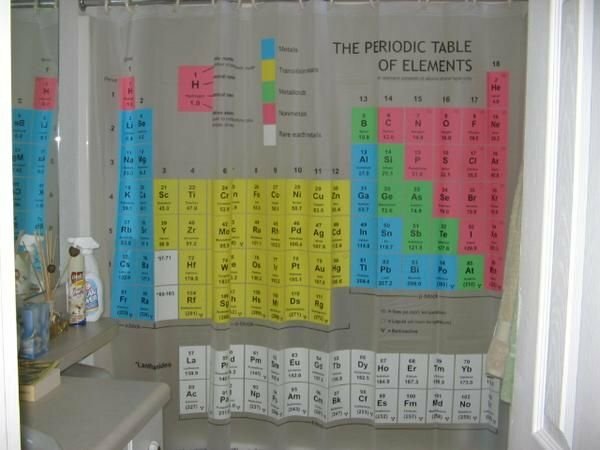 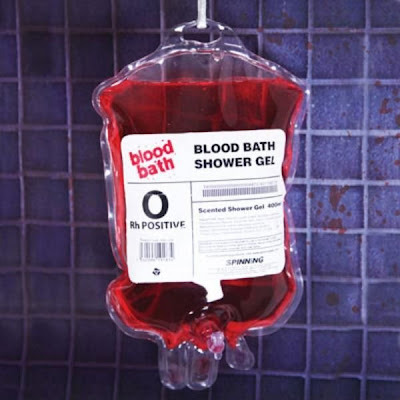 It’s the shower curtain! Right in front of the face. 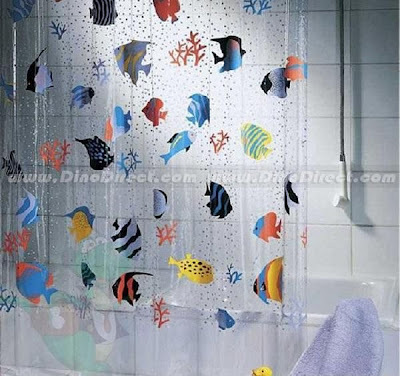 That means, how good or bad your bathroom looks depends in a very large way on the shower curtain that you put up. 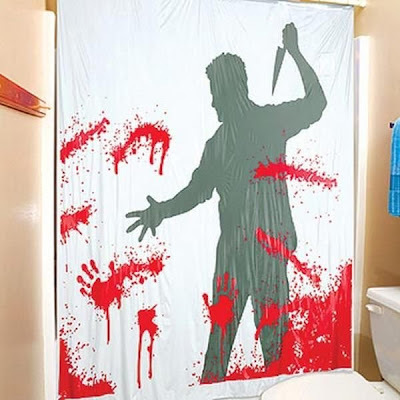 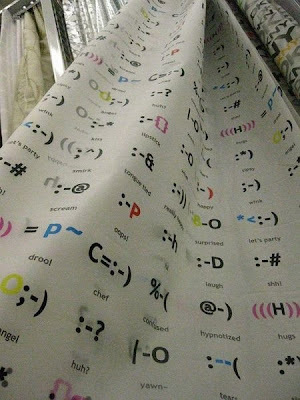 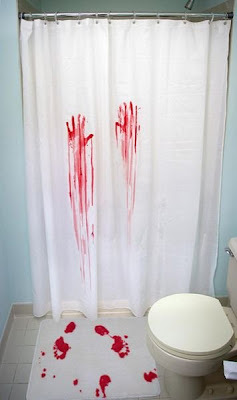 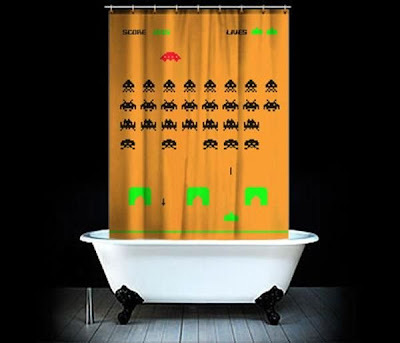 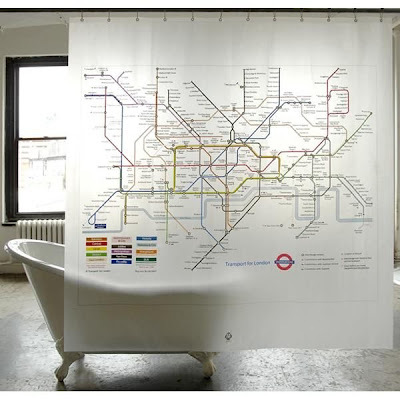 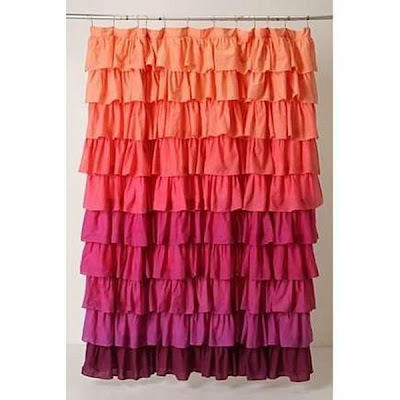 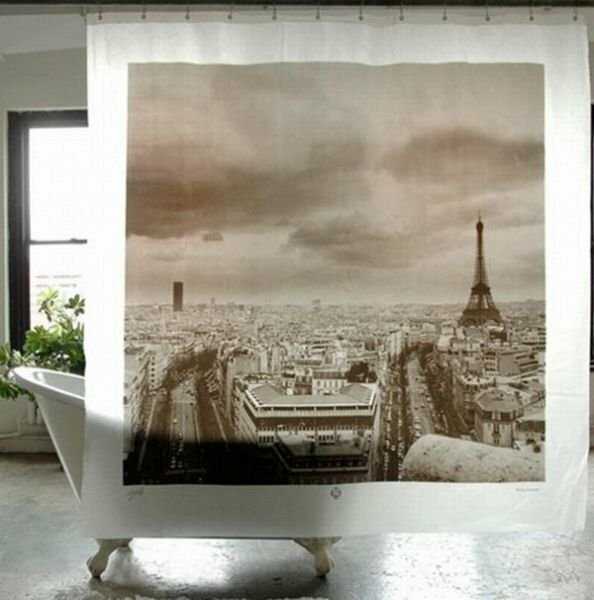 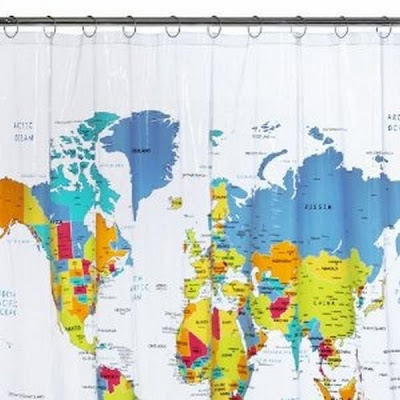 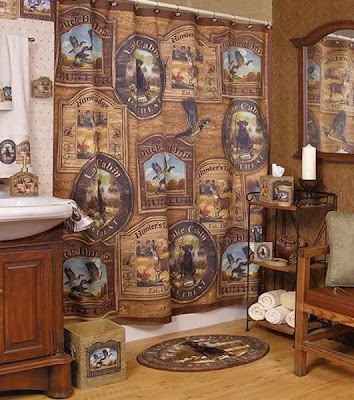 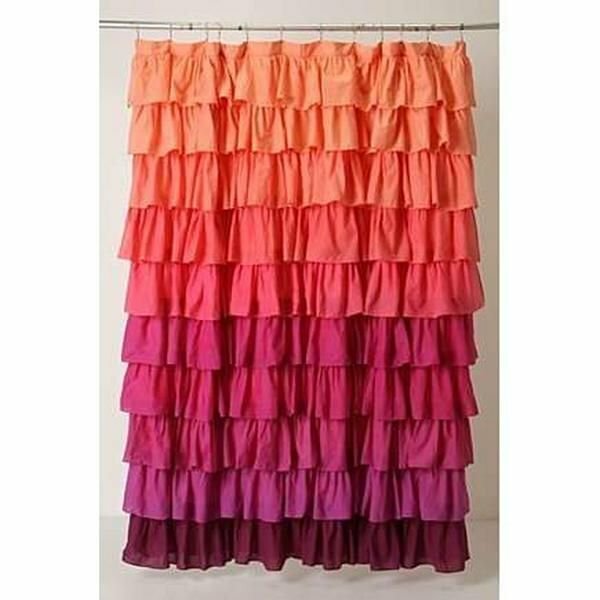 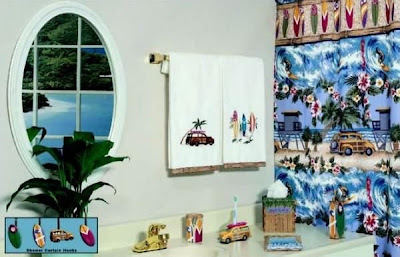 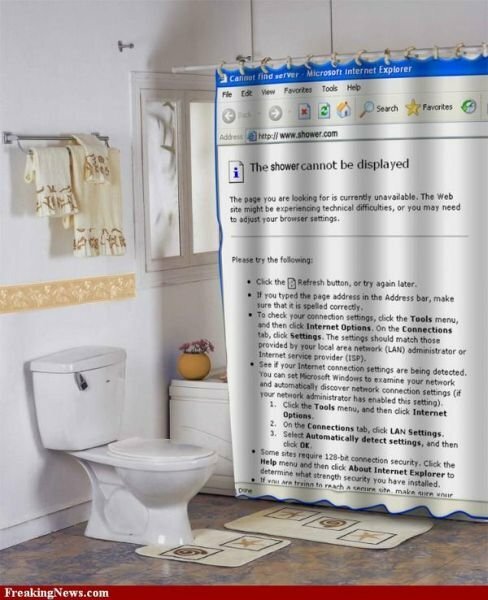 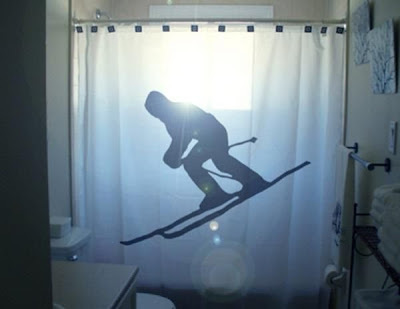 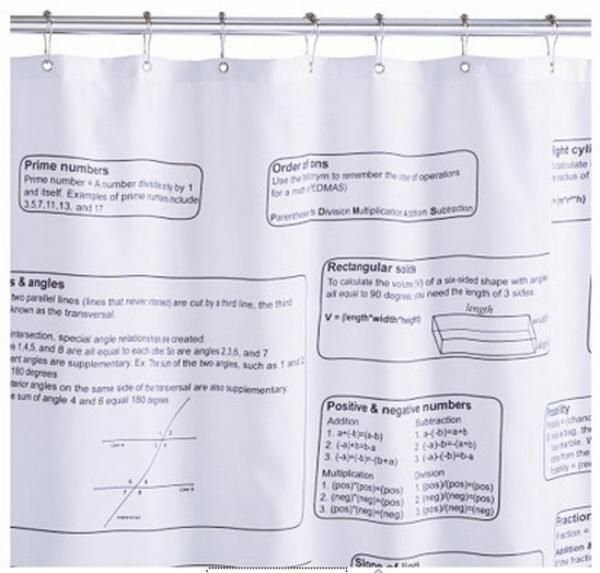 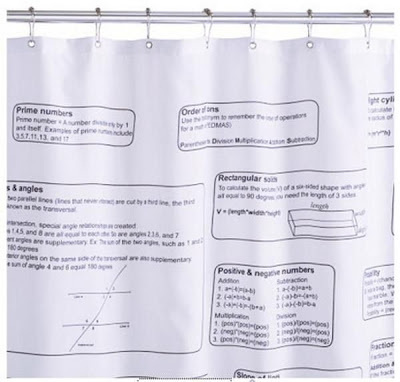 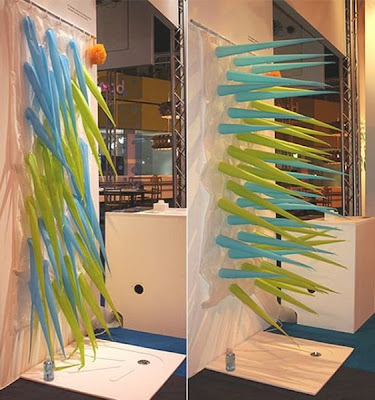 These are some very funny and interesting curtains for a bathtub. They are also very unusual. I would have hung in my bathroom some curtains of this collection.